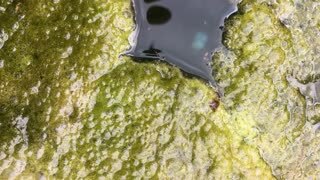 Search Results for "green slime"
Crayfish Acanthogammarus in green sea goo slime Spirogyra and Stigeoclonium underwater in animal world of peculiar wild nature of Lake Baikal in Siberia Russia. 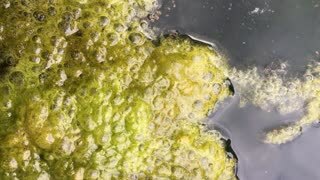 Getting out of the water by climbing ladder. 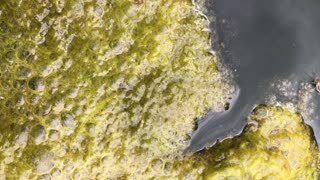 There is green seaweed and ocean slime. A spiderweb stuck to the cochlea. 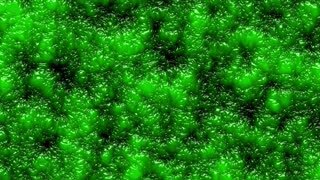 Snail's slime is brilliant overflowing in the sun, against the background of green moss. 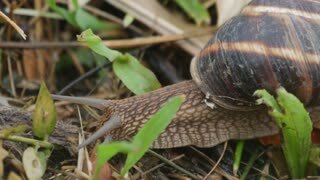 Snail in Hand with Green Leaf Closeup. 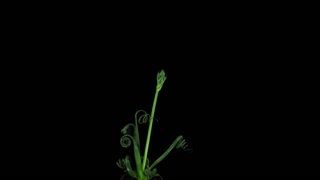 Time-lapse of growing Albuca plant 1a1 with ALPHA transparency channel isolated on black background. 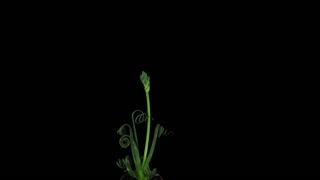 Other Albuca names: Albuca Spiralis, Frizzle -Sizzle, Cape Star, Slime Lily. Distributed in Southern and Eastern Africa and Arabian Peninsula.